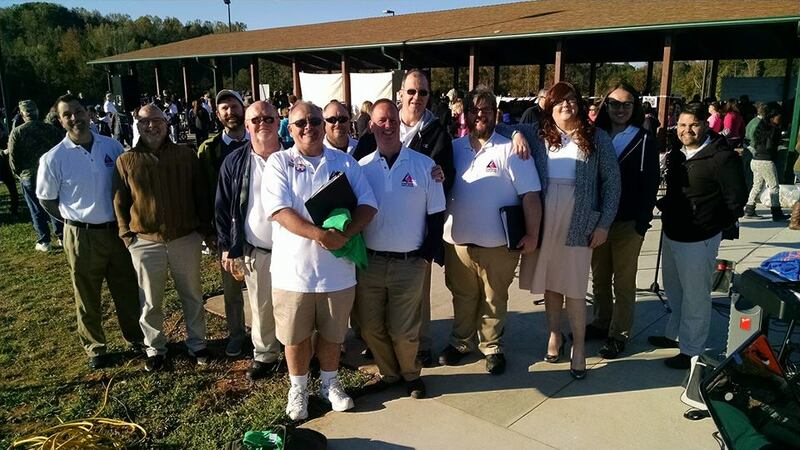 In late 1998, three men from Greensboro (Anthony Moore, Chip Alfred and Alexis Kiger), who had been driving to the Triangle area every week to sing with the nearest gay men’s chorus, decided to take a chance. 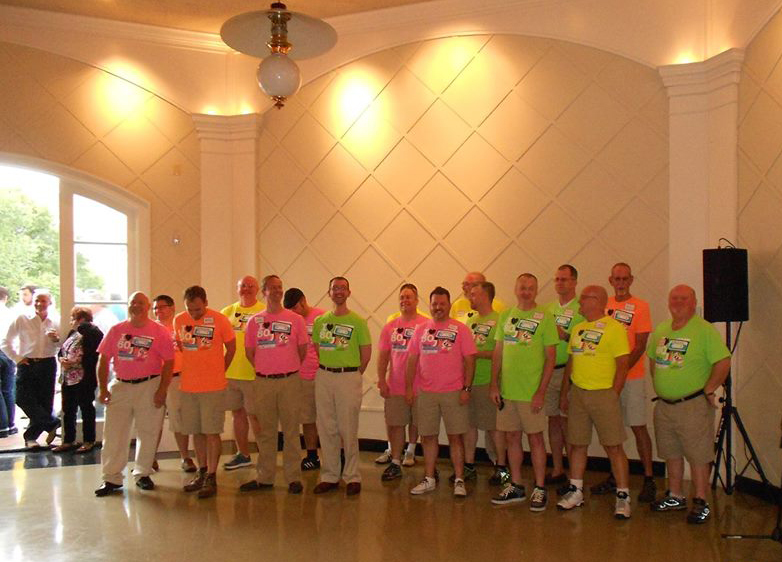 Hoping that there would be enough interest in and support for a gay men’s chorus in the Triad, they originally advertised for singers as the Greensboro Gay Men’s Chorus. 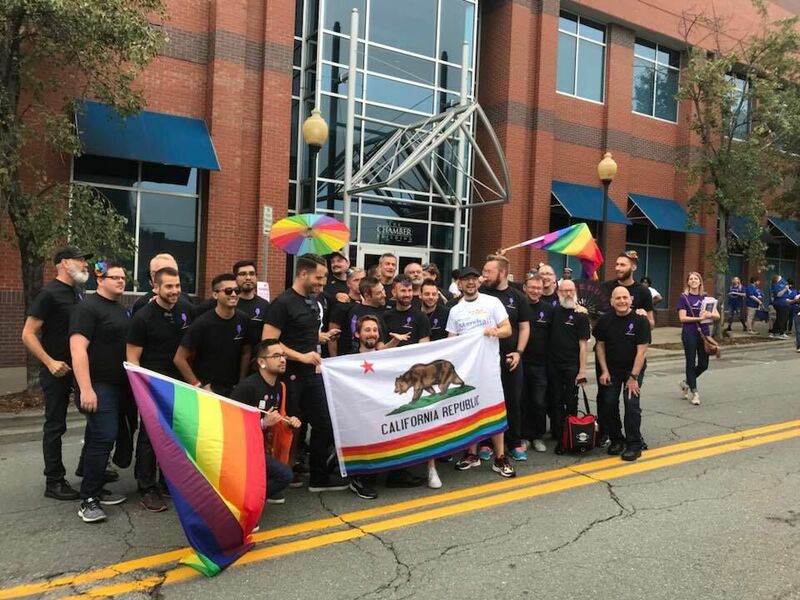 Over 20 men showed up in January 1999 from Greensboro, Winston-Salem, High Point, and surrounding communities—all eager to unite in pride and song. 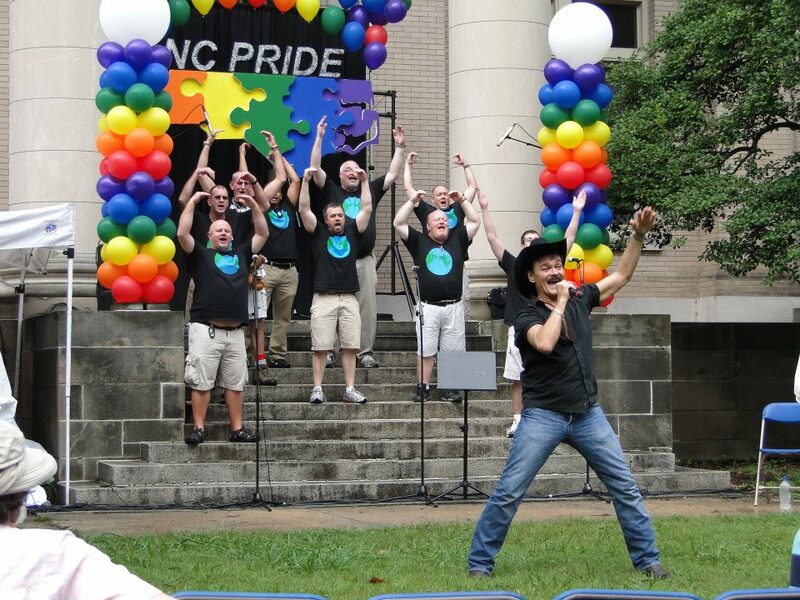 Due to this widespread response, the name was changed to the Triad Pride Men’s Chorus (TPMC) and their first concert was held in June 1999 when Greensboro hosted NC Pride. 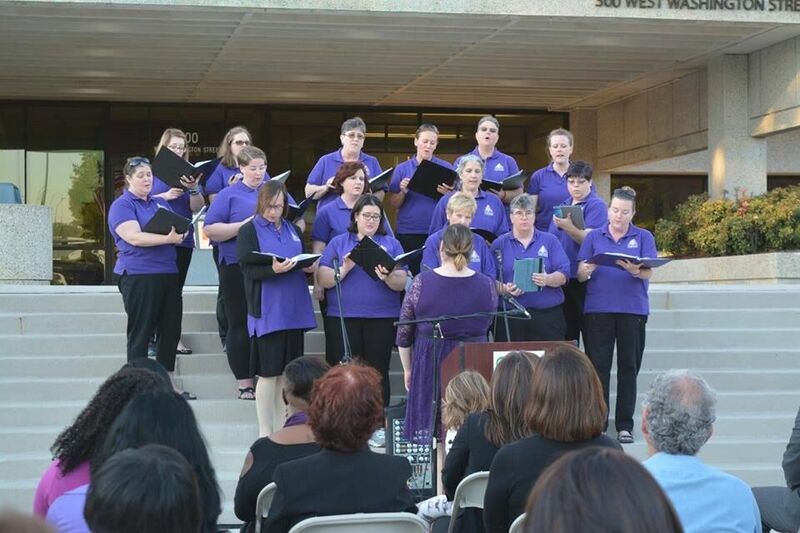 In Fall of 2016, the board of TPMC decided to expand outreach by establishing a sister chorus. 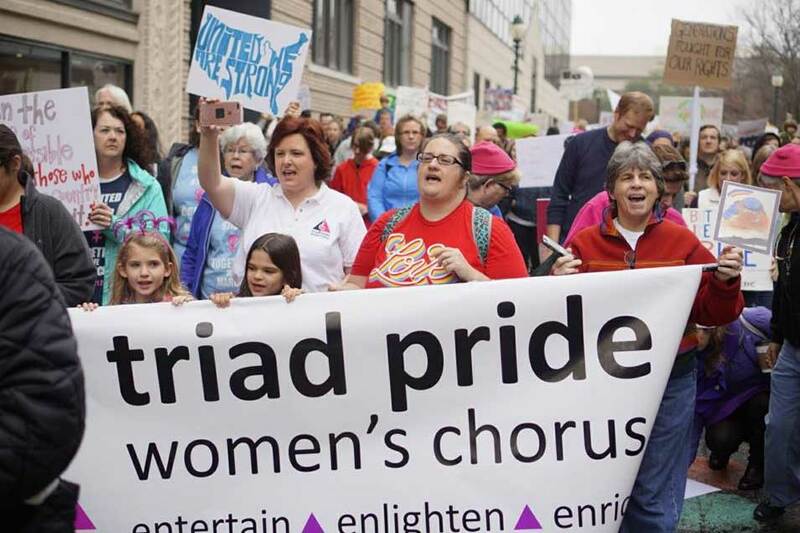 The Triad Pride Women’s Chorus (TPWC) held their first rehearsal in January 2017 with 21 members and performed their first concert in June of that year. TPMC officially changed the name of their non-profit to Triad Pride Performing Arts on July 1, 2017 to support future growth. 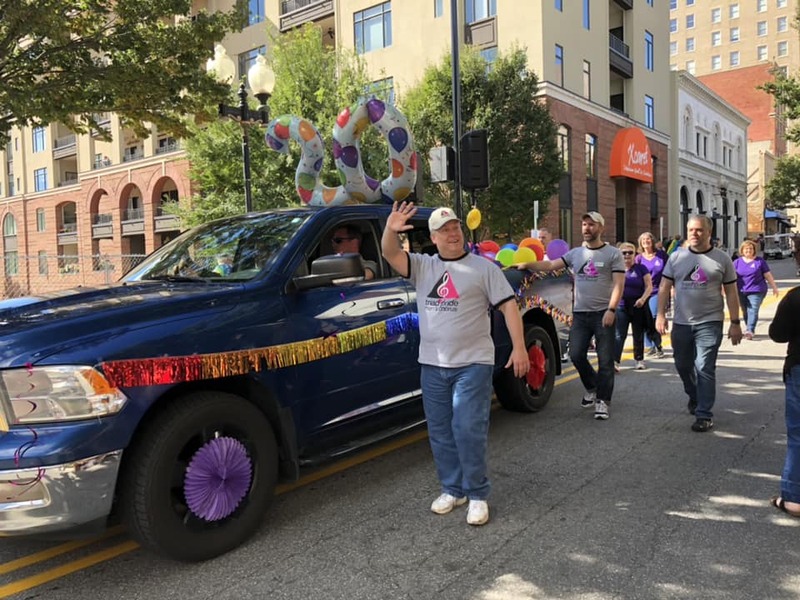 Triad Pride Performing Arts (TPPA) consists of LGBTQ+ persons and their allies, who perform to entertain, enlighten, and enrich while promoting equality and social justice for all people regardless of sexual orientation or gender identity–fostering pride, understanding, and acceptance. The choruses of TPPA are also active members of the Gay and Lesbian Association of Choruses (“GALA Choruses”), which is an international association of LGBTQ+ choruses founded in 1982. 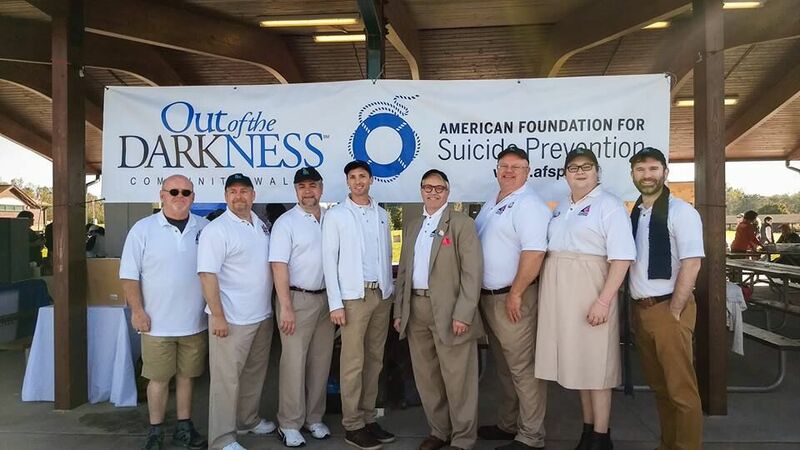 TPPA continues to grow organizationally, thus enabling us to expand our mission. Since the founding of TPMC until December 2018, 136 members have performed with TPMC and 47 members have performed with TPWC. 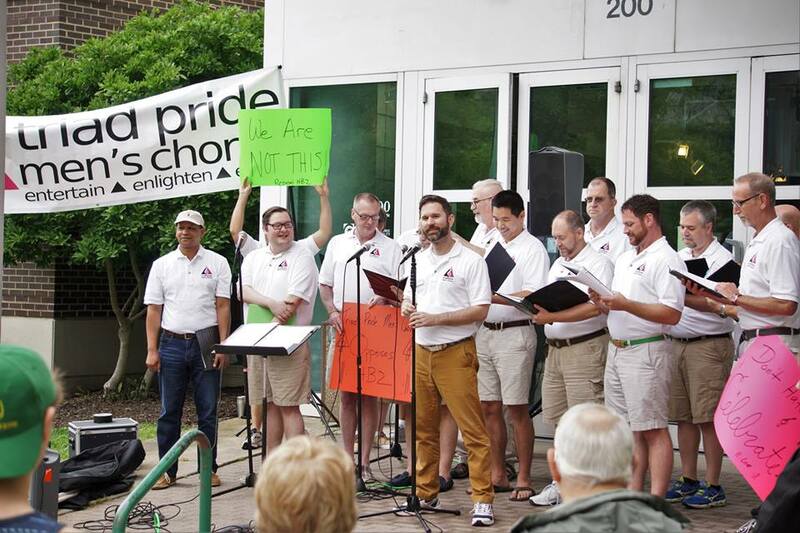 TPPA’s newest addition, the Triad Pride Acting Company, joined July 1, 2018 and will be highlighting the works of LGBTQ artists through theater and music. TPPA is thankful for the generous support from various entities over the years which include, but are not limited to, the Guilford Green Foundation, for the original grant to start TPMC. We will also be eternally grateful to the city of Greensboro, who proudly supports our organization by providing in-kind office space and programming infrastructure located at the Greensboro Cultural Center. 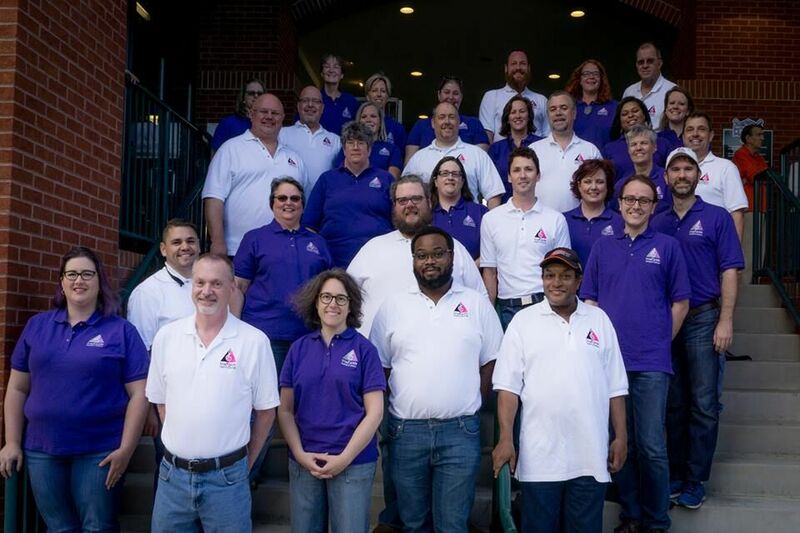 The city of Greensboro proudly supports our organization by providing in-kind office space and programming infrastructure located at the Greensboro Cultural Center.